write dlanson19@gmail.com for password. 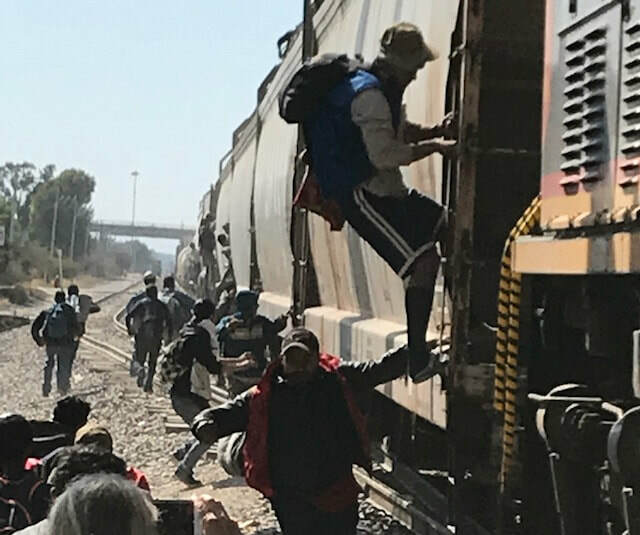 A film about the migrant crisis as seen through the eyes of the director of a Celaya, MX safe house, Pastor Ignacio Martinez. 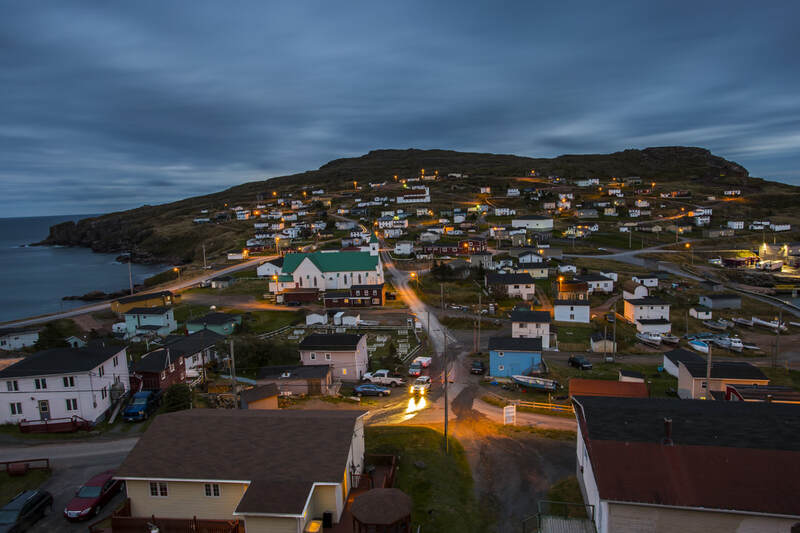 VILLAGE AT THE END OF THE ROAD, a documentary about changes in a NEWFOUNDLAND outport, Bay de Verde, in the 25 years since the 1992 Cod Moratorium put virtually everyone out of work, is being produced in partnership with anthropologist George Gmelch. We also shot two weeks last summer (2017), trailers are here. Currently seeking completion funds from various additional sources. 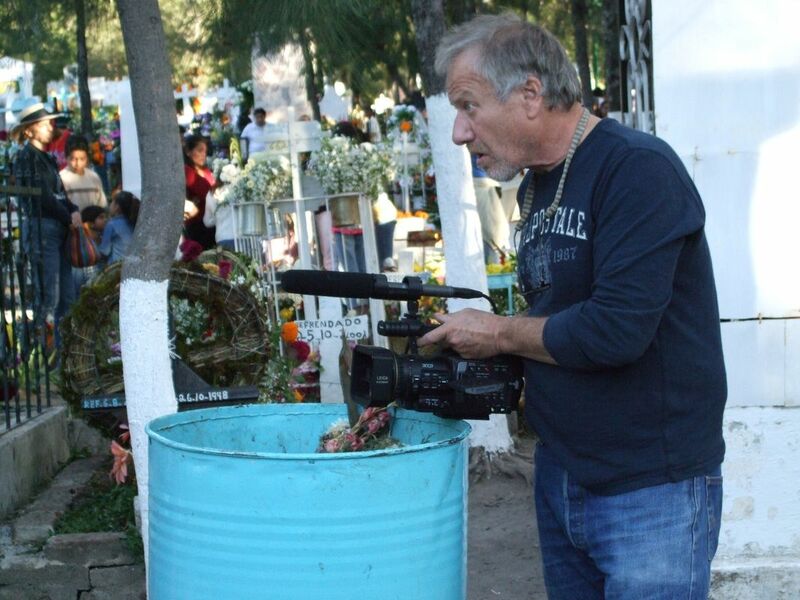 In San Miguel de Allende, I've completed a short (7-min) promo for FEED THE HUNGRY. TO HEAR THE MUSIC had a broadcast premiere in March 2014, on NHPTV, a festival presence in Nyon's Visions du Reel (April) and and a festival premiere at Woods Hole (July). Since then it has been broadcast on some 250 PBS stations, in virtually every state in the union. TO HEAR THE MUSIC is a documentary about the life of organ builder and nuclear physicist Charles Brenton Fisk, and the posthumous commissioning and installation from his company, C.B. Fisk, Inc., of a multi-million dollar pipe organ in Harvard's Memorial Church. I'm a former member of the Writers Guild of America West, have authored numerous screenplays, written and produced movie trailers and promos, and worked on crew and as an editor on a range of documentary films. Among commercial editorial credits are documentaries for A&E, Discovery, the History Channel, and PBS. My non-fiction personal projects have focused on issues of community, work, and culture, I've received grants from the AFI, and state Humanities and Arts Councils in Wyoming, New Jersey and NY. For screenwriting, I've won artist fellowships to the MacDowell Colony, VCCA, and the Djerassi Foundation. I've taught filmmaking most recently at Endicott College, and also at Cal Arts, NYU’s Tisch School of the Arts, Brooks Institute, Boston University, The Museum School, and Emerson College. I am a graduate of Columbia University’s School of the Arts and was a Directing Fellow at the American Film Institute, LA. I live currently in San Miguel de Allende, Mexico, with visual artist Erica Daborn (www.ericadaborn.com). Daughter Nico Naomi is studying midwifery in El Paso this year.